yoshinobu968's diary: Windows 10 IoT Core for RP2 will be install in Raspberry PI 2 (Windows7). 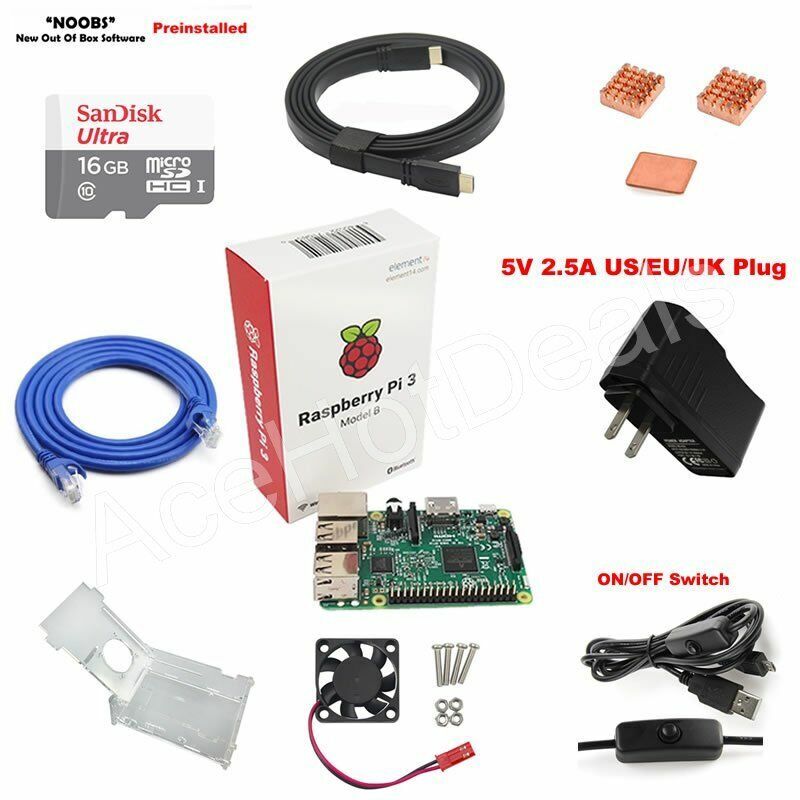 Windows 10 IoT Core for RP2 will be install in Raspberry PI 2 (Windows7). It's burned or the mount is made a CD in Virtual and it's installed in Win7 machine (PC). Tool including burning on a SD card (front-end of dism.exe / WindowsIoTImageHelper)is also installed. But, It doesn't work well on Windows7 (x64). I tried from a command prompt directly. Is execution needed by an administrator right? A command prompt was opened by an administrator right. and I tried again. An error occurred. DISM could not be initialized in the local folder. Ensure that DISM is installed correctly and that all of the binaries are present. age of Windows10 and do. I'm going a different way. "cygwin (or cygwin64) " is installed on 7 machines and "python" is installed. 9721 blocks, 1244288kb written - Delay expected. Please wait. FFU file was converted to a img file. This img file is burned on a SD card at Tool as "Win32DiskImager". If it's completed, a microSD card is placed in RP2 and it's started. I'll wait for an initializing process and start it about 10 minutes later.